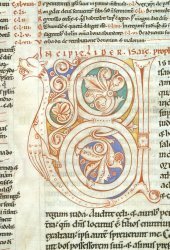 An INITIAL partly or wholly composed of animal forms. 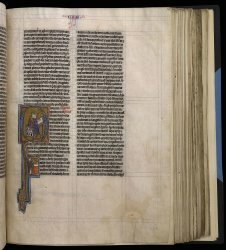 See the illustration accompanying PRE-CAROLINGIAN. 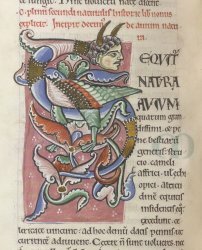 Zoomorphic motifs occur in other decorative contexts as well.